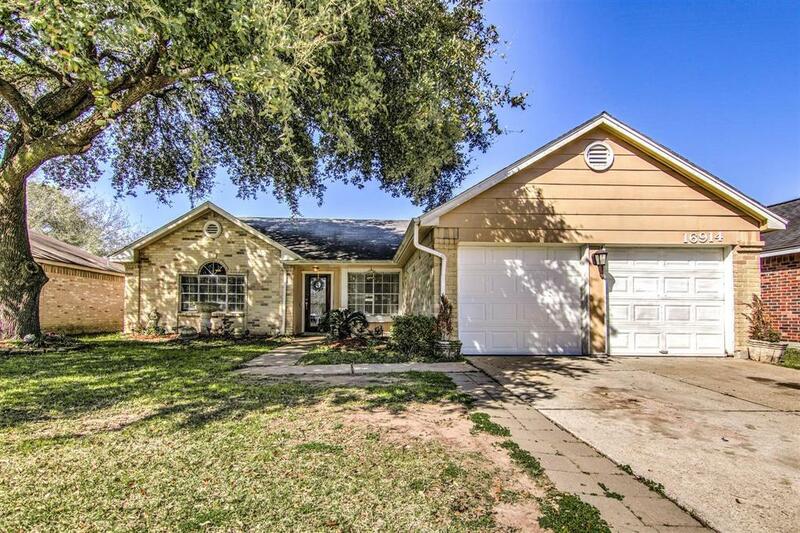 Beautiful 4 bed, 2 bath home featuring tile floors in living, dining, kitchen & baths, wood laminate floors in all bedrooms. 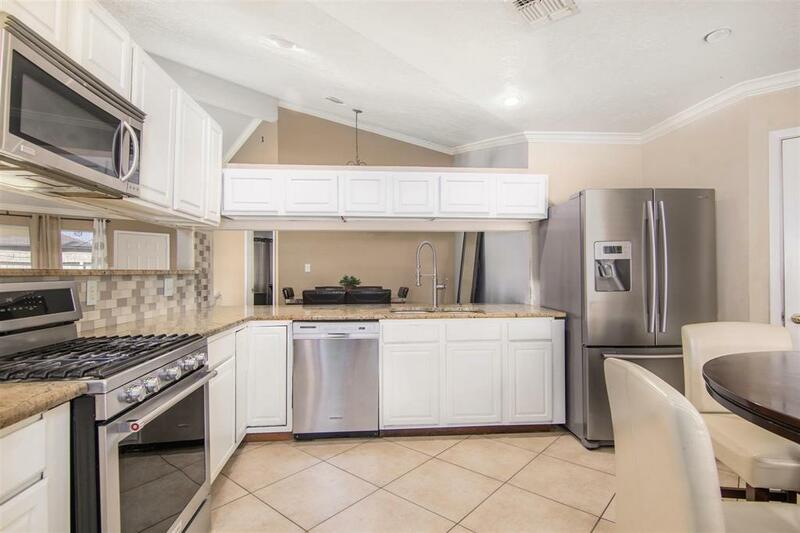 Nice updated kitchen with recent cabinets, granite counters, backsplash & stainless steel appliances, breakfast bar & breakfast area. Dining room & family room featuring vaulted ceilings a gas log fireplace & crown moldings. 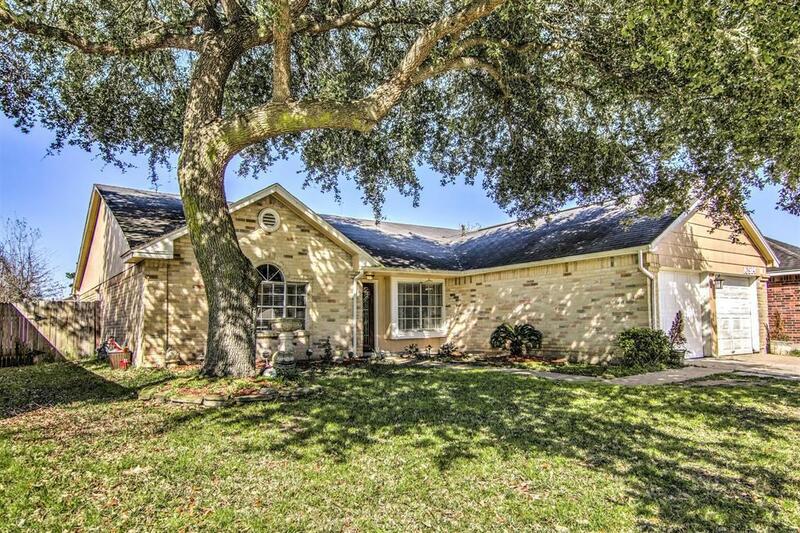 Large master bedroom with ceiling fan, spacious master bathroom with two sinks and shower tub. Good size secondary bedrooms with ceiling fans, second bathroom has direct accesses to 2 bedrooms. Large backyard with a storage shed. 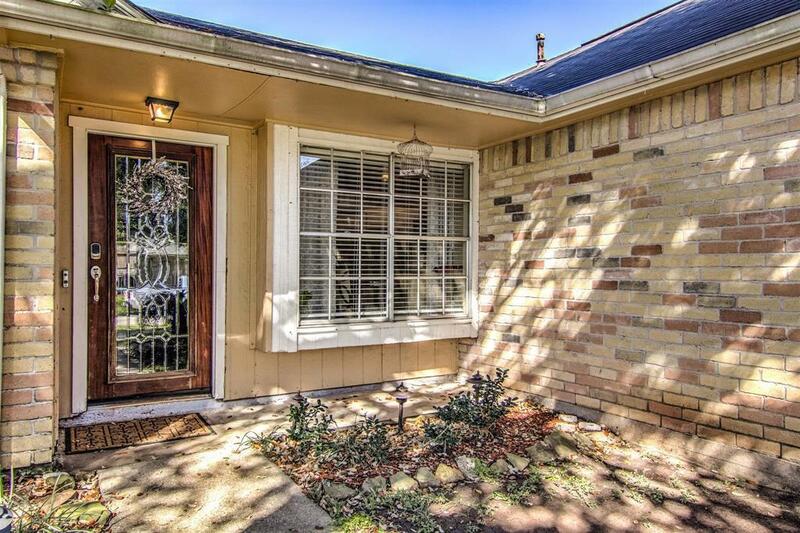 Cy-Fair Schools, good location close to Hwy 6 and main shopping centers.